Marquesa Hair was born in Miami, Florida. One of the most fashionable place on earth. 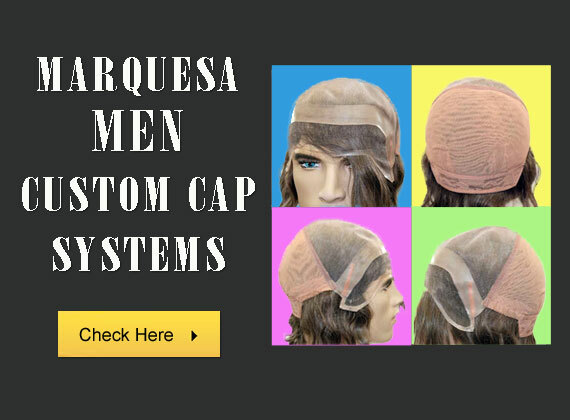 Orlando Rivera, founder of MARQUESA HAIR, had as a goal to develop wigs and hair extension; integration systems for anyone with hair loss or hair density problems. 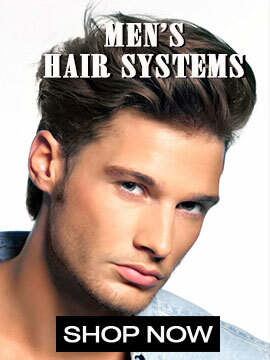 A system of hair integration for cancer patients, alopecia or anyone needing more hair. He took ten years in developing the BEST of the Best in the market. By 2010 he had developed various method and acquired the knowledge of all over the world types of hair. 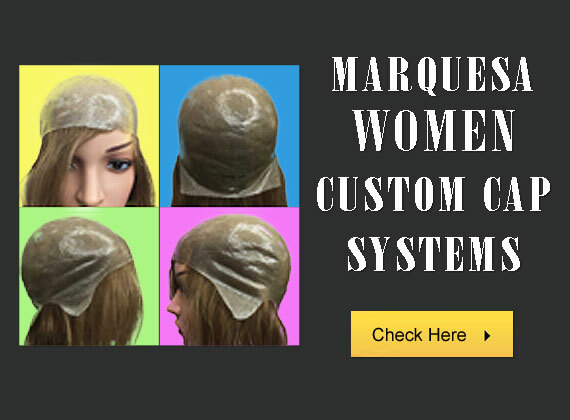 He patented Marquesa Hair system of thickening thin and fine hair via hair extensions, medical prosthesis, hair integrations with the best hair in the World. 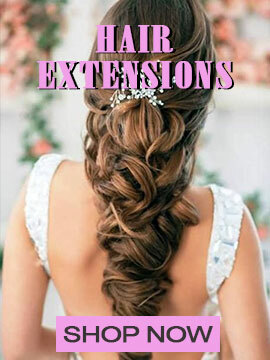 We are pleased to offer some of the World's Finest Quality Human Hair Extensions and a large selection of Extension Supplies. 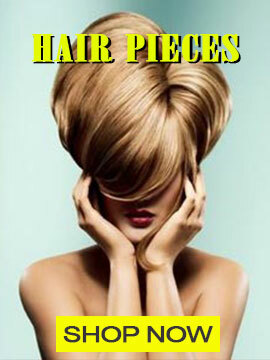 Our Extensions and Custom Made Wigs are made with Stunning 100% Human Hair! We carry all Lengths, Color and Textures! 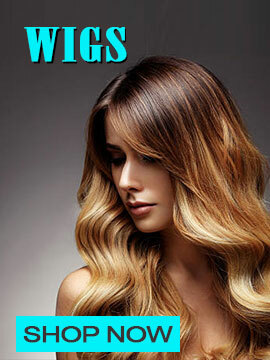 We Proudly Feature Luxurious European Remy Hair and Indian Remy Hair, priced to fit all budgets!. She looks amazing!!!!! Buying a wig with my mom was an intimate experience. My mom’s hair was thinning and she wanted a wig, so she enlisted me to come along. Orlando navigated us through with warmth, humor and really great taste. Now, my mother is sporting a wig that looks like her, only a few years ago. And we have had a moment. Thank you, Orlando. The expertise and care that was taken starting from my phone conversation to the actual wig consultation was impeccable a place that I would definitely recommend to all my friends if you want five star service knowledgeable experienced passionate and the ability to focus on that customer is what we all look for at a salon experience and all those points were hit….. Orlando and his business partner are second to none thanks. I travel from Gainesville to get my hair cut with Orlando. That tells you everything!! He is the best for hair color and haircut!! I am a long-time client of Orlando’s, and my experience with him and all personnel at Renova has been absolutely superb. When you walk into the salon, you are greeted with a big smile and immediately offered, coffee, tea, cappuccino, or water. Moreover, not only have I always been treated with respect, but Orlando and his staff cater to me as if I were their most important customer. Orlando is a styling genius, and time does not pass without many people commenting on how excellent, natural, and perfectly balanced my haircut is. I cannot recommend Renova and its owner Orlando more highly. Orlando is a Master in cut and color!.